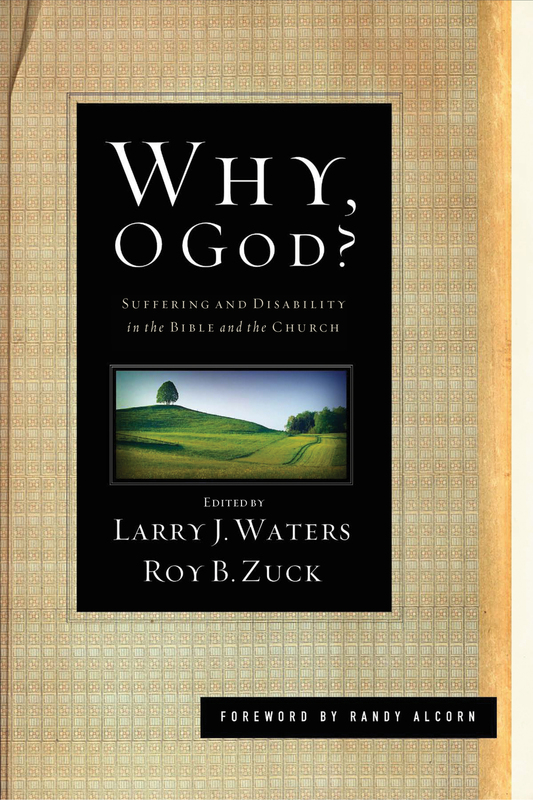 Roy B. Zuck (1932–2013) taught for over twenty-three years as the senior professor emeritus of Bible exposition at Dallas Theological Seminary. 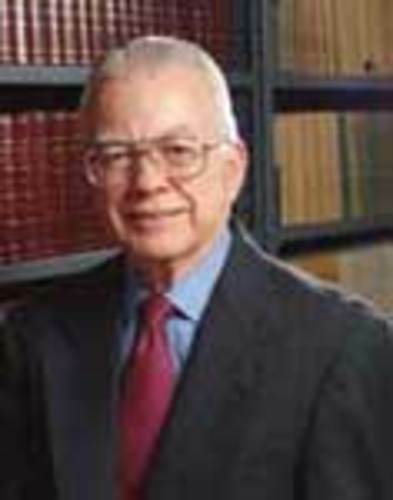 He also served as the vice president for academic affairs and the academic dean. He wrote or edited more than ninety books and scores of articles, and long served as editor of Bibliotheca Sacra.